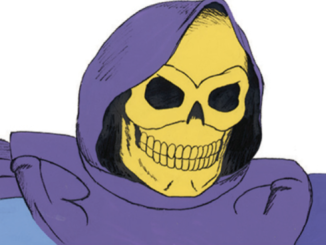 HomeEntertainmentThe Life-Size and Impractical Skeletor Halloween Decoration – Available Now! 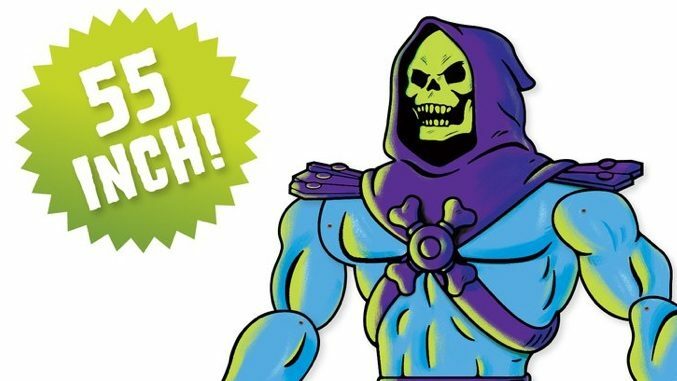 The Life-Size and Impractical Skeletor Halloween Decoration – Available Now! Check out the awesome Life-Size and Impractical Skeletor Halloween Decoration from Super7! 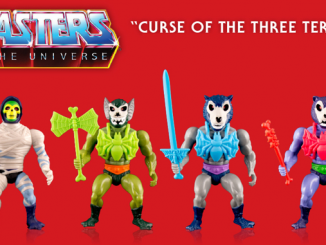 A Super7 Exclusive! When Super7 decided to make a Skeletor Halloween Decoration we wanted to make the greatest Skeletor Halloween decoration ever. However, in the process we kind of got carried away: This Skeletor is life-size! 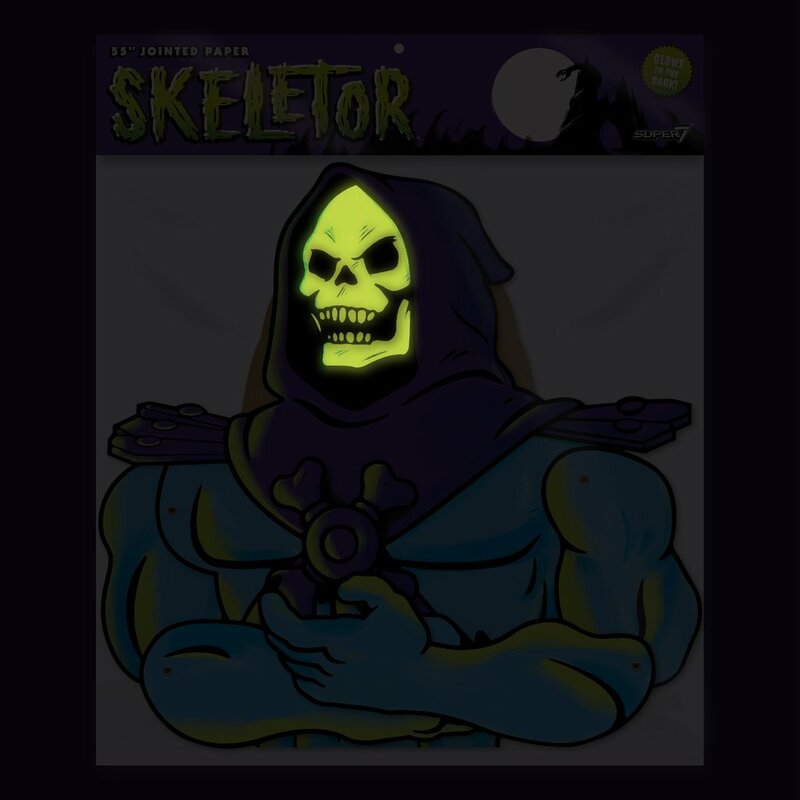 This Skeletor glows-in-the-dark! 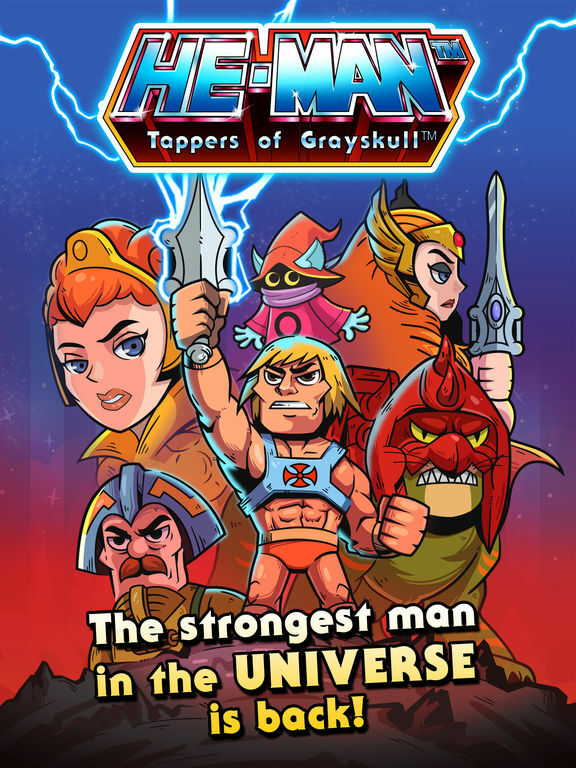 This Skeletor is made with the thickest heavyweight card stock we could find! 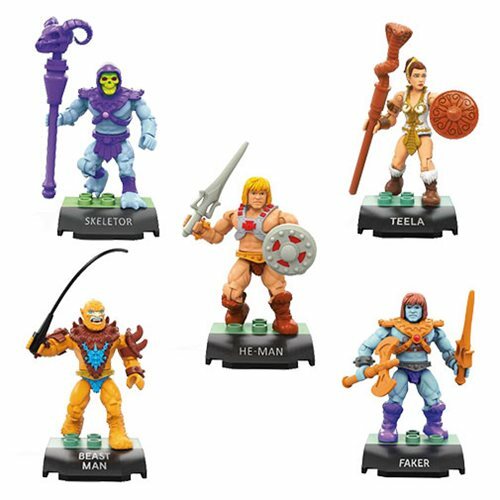 This Skeletor is ridiculously large! 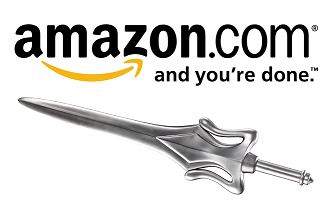 Honesty is our only excuse: Our Skeletor decoration is a perfect storm of impracticality! It’s a gigantic 55-inch glow-in-the-dark Halloween monstrosity! You can hang him anywhere! He’s printed on both sides! He’s jointed for posing! See if you can count all of the die cuts it took to make this! Yes, it’s preposterous.. but no one else would make this.. so we made it ourselves! 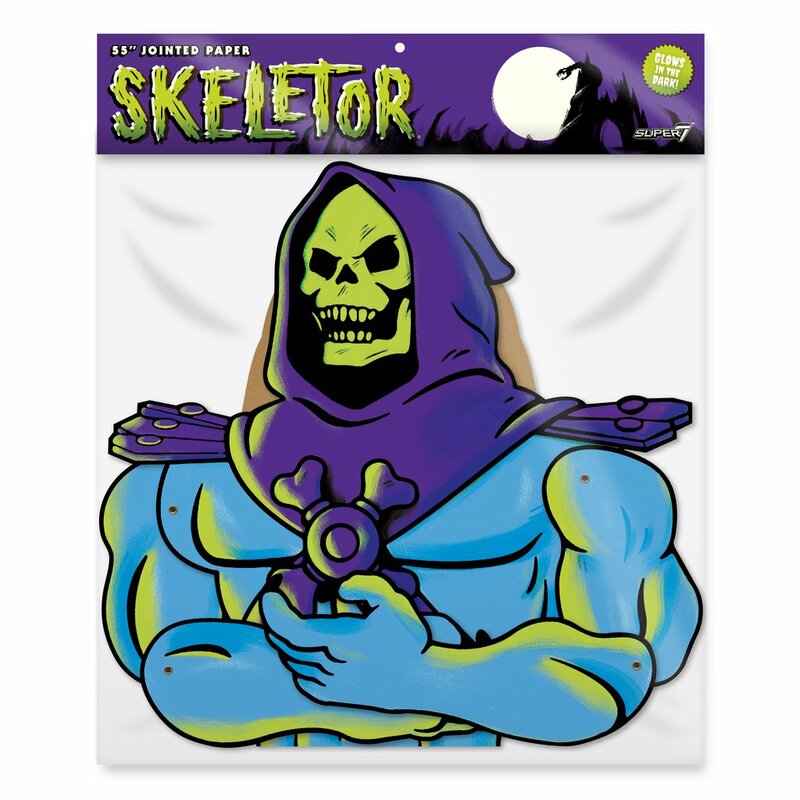 Skeletor comes packaged in a plastic bag with custom header card and includes FREE domestic shipping to addresses in the United States. Due to the enormous size of this item, International Customers who place an order will be contacted directly about shipping after an order is placed. 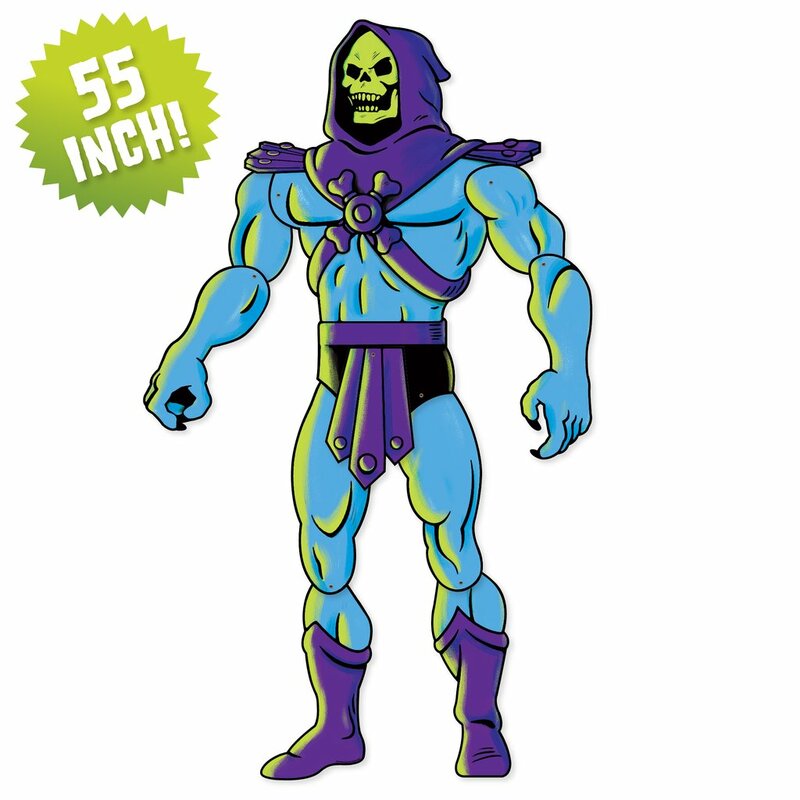 You can buy the Skeletor Halloween Decoration by clicking HERE! Vintage Toys from Argentina Book – On Sale Now! 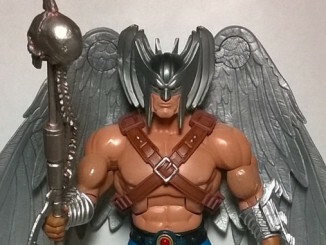 The Power and The Honor Foundation contribute to the Dark Horse Artbook!